Since 2009, Pamela Freeman has transcribed more than 160 Tozer compositions. 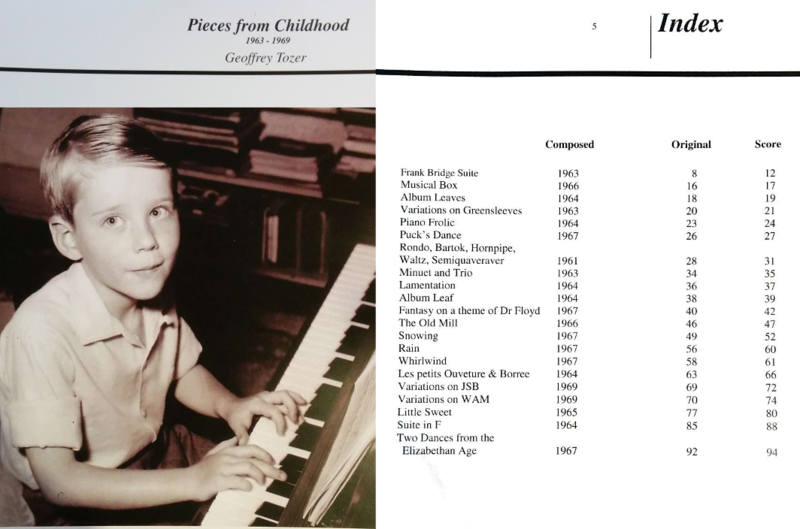 From this work has come the collection entitled Pieces from Childhood - a collection of twenty-three compositions by Tozer written between 1963 and 1969. 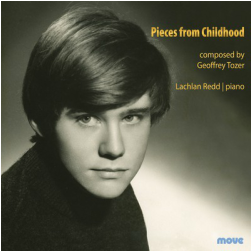 The Pieces from Childhood have been recorded by Lachlan Redd and a published edition of the music has also been created. Launched by The Hon. Paul Keating at the Assembly Hall, Collins Street, Melbourne, on 11 December 2014. The published edition of Pieces from Childhood can be purchased for $39 plus postage, direct from Pamela Freeman by emailing pamfreeman6@gmail.com.